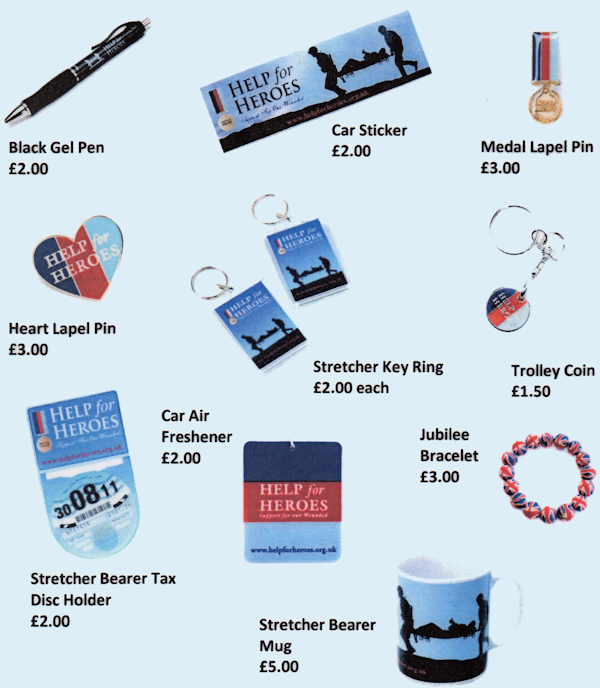 Some of the pubs sell small items of H4H merchandise, from wrist bands to key rings. 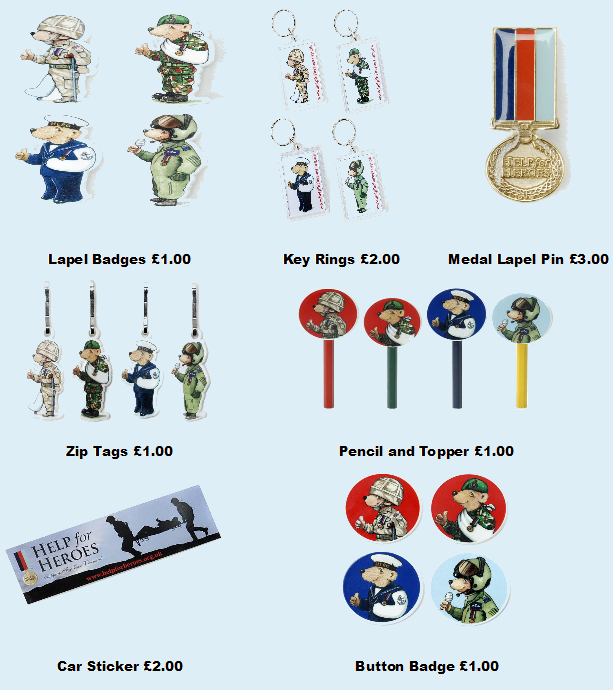 All the monies raised from the sale of these items goes to H4H. You can see what items are sold below. 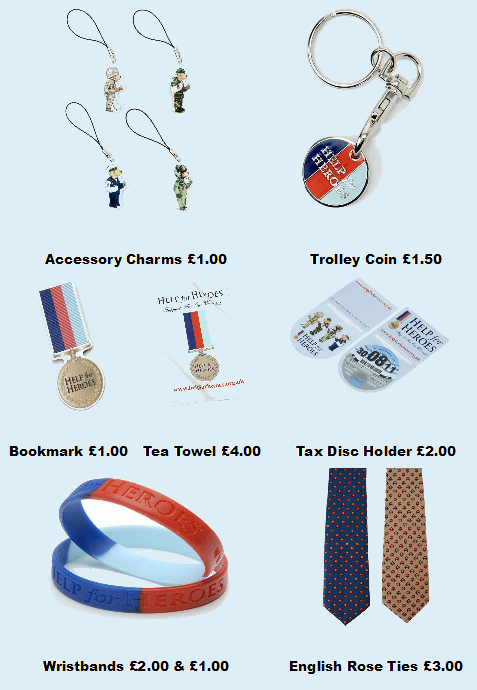 If you would like to buy any of these items, then please visit one of the pubs. Alternatively, you can email Peter, saying what you would like. If you would like to print out the above, please click on Merchandise 1 and then Merchandise 2.